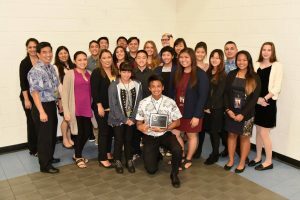 Junior Achievement of Hawaii Island congratulated 48 outstanding young entrepreneurs and awarded $3,500 in scholarships Jan. 24 during its 37th annual Futures Unlimited awards banquet at Sangha Hall. 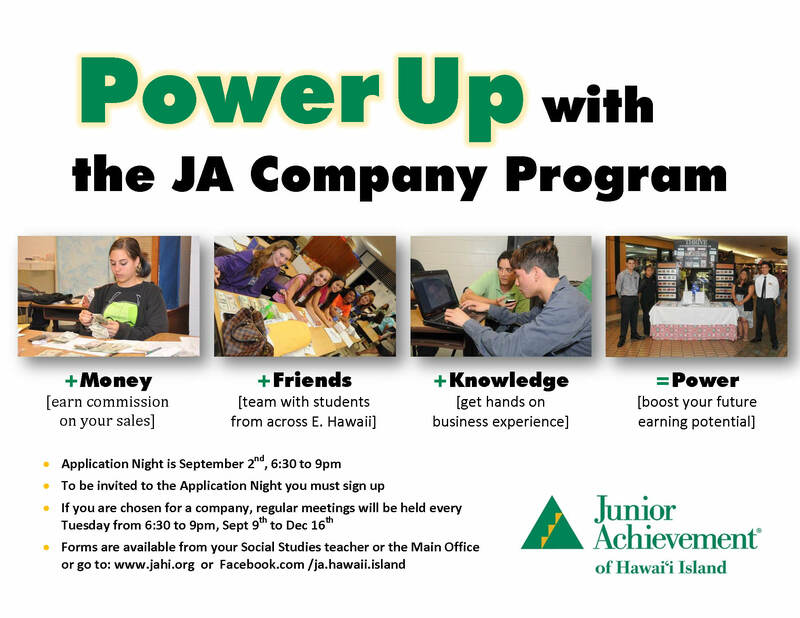 The Junior Achievement company program helps high school students develop leadership and entrepreneurship skills by guiding them through the creation of a small business, from product development to marketing and sales. 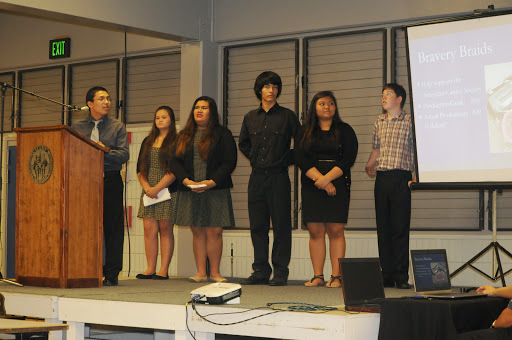 The awards recognize the hard work of the students and advisers from local businesses. The three student companies participating in this cycle were Aloha Co. sponsored by HFS Federal Credit Union, P.O.N.O. sponsored by Big Island Toyota and Synergy sponsored by Bank of Hawaii. Company members sold their products to friends and family, and to the public during a trade fair in November at Prince Kuhio Plaza. During the course of the cycle, the companies sold more than $27,000 in merchandise. Aloha Co. was named Outstanding Company of the Year and had the highest company sales at $9,900. P.O.N.O. was noted for having the most compelling presence at the trade fair and Synergy’s Eric Tejada was awarded Outstanding President. The top three salespeople of the year were Brittney Williams of P.O.N.O. with $1,431 in sales, Kilar Fujimoto of Synergy with $1,335 and Ruby Galapon of Aloha Co. with $1,274. 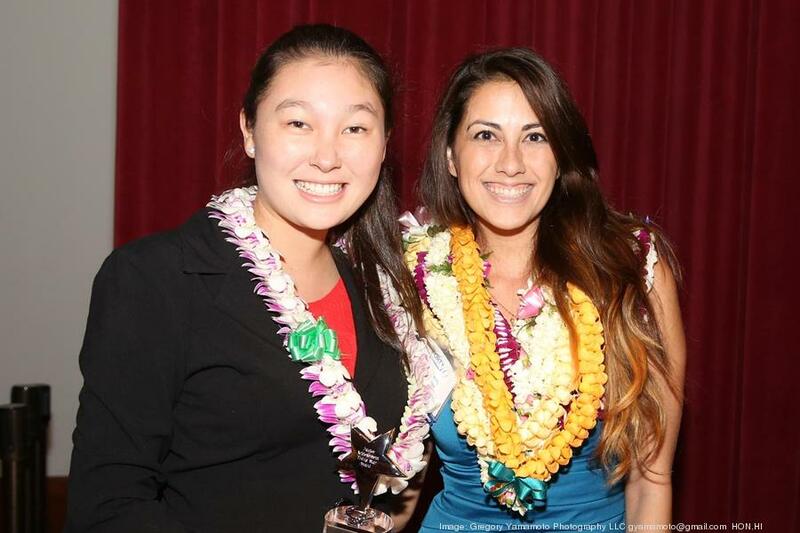 The Junior Achievement sponsoring businesses instill the value of community service in their own employees and set examples for the participants. Companies collaborated with KTA Super Stores to put on their haunted house, shared random acts of kindness and collected food for The Food Basket, Hawaii Island’s food bank. Synergy received this year’s Community Service award. 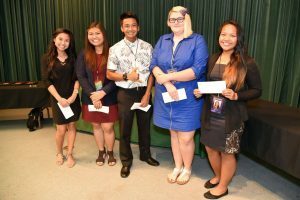 In addition to achievement awards, $3,500 in scholarships were awarded to five seniors who excelled in the program and other aspects of scholastic life: Maria Calso, Joy Galvez and Tejada of Synergy and Galapon of Aloha Co., all Keaau High School students, and Breena Pratt of Synergy (Hilo High). Aloha a Mahalo Hawai’i Island for Giving Aloha! Foodland’s Annual Community Matching Gifts Program has ended for 2015. 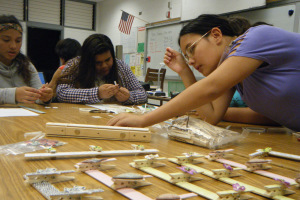 We are still in need of donations for Junior Achievement of Hawai’i Island. Your donations enable our volunteers to deliver JA Programs in K-12 schools on Hawai’i Island. Schools and students are counting on our support and we’re counting on you. 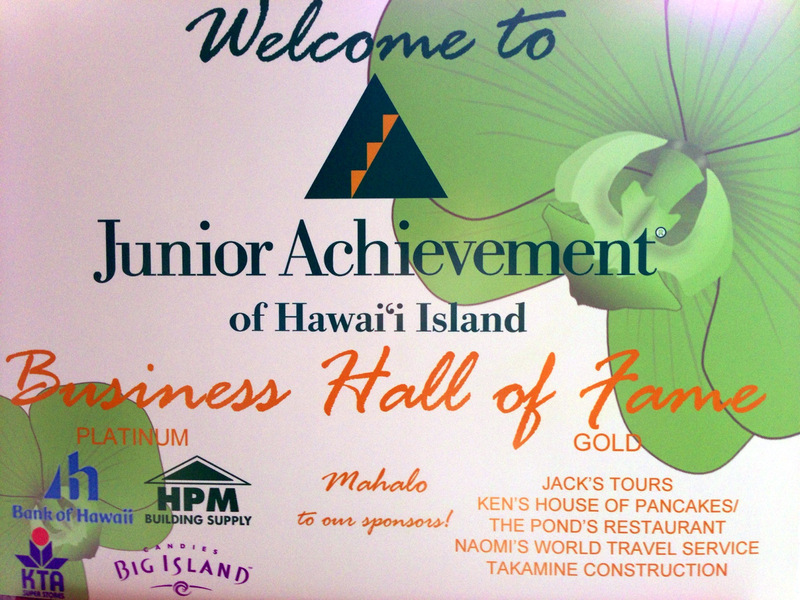 Thank you for your continued support of Junior Achievement on Hawai’i Island. 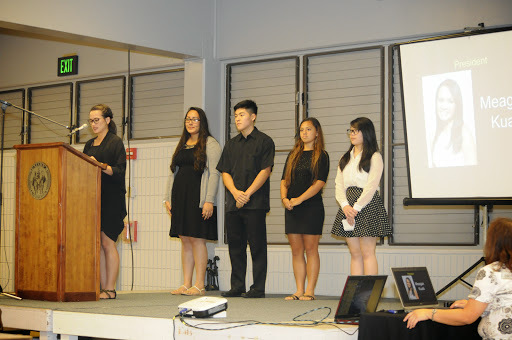 Mahalo a nui loa to Foodland and everyone who Gave Aloha! 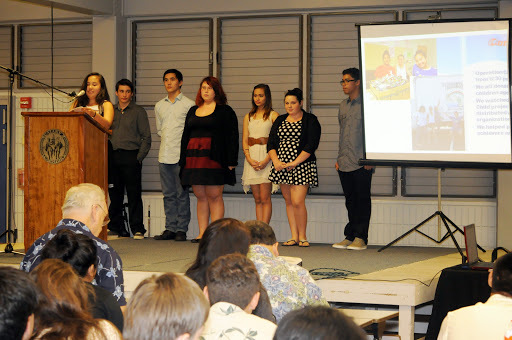 Junior Achievement of Hawaii Island is participating in Give Aloha, Foodland’s Annual Community Matching Gifts Program. This program honors Foodland’s founder, Maurice J. 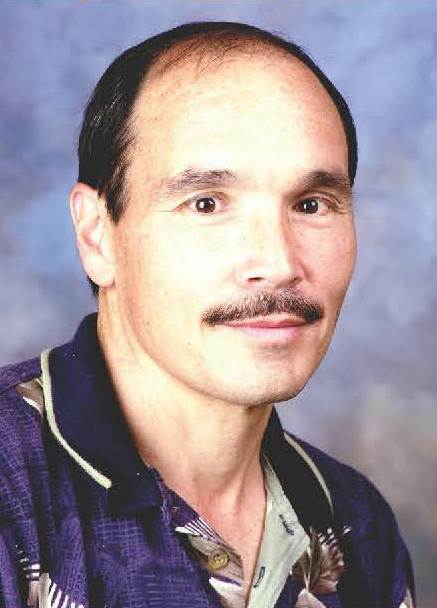 “Sully” Sullivan, and continues his legacy of giving back to the community. From September 1-30, customers are invited to make donations up to $249 to participating Hawaii non-profit organizations at checkout. 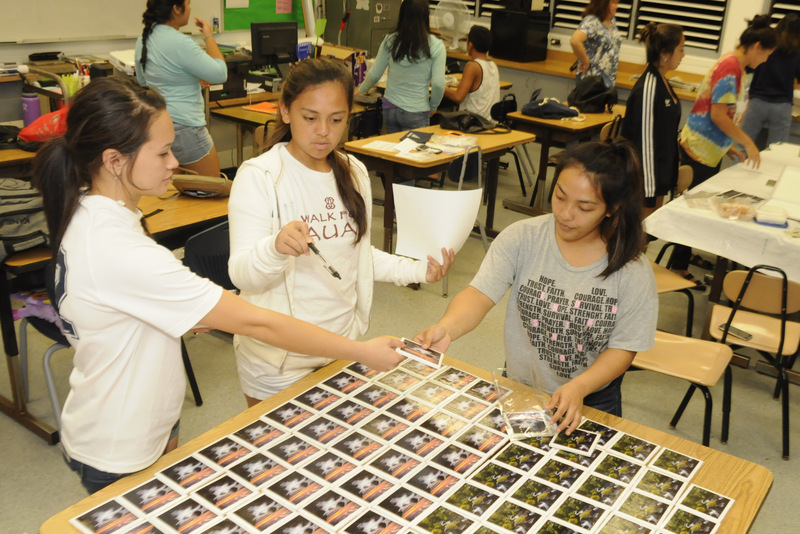 Individuals must use their own Maika’i card to make a donation. Foodland and the Western Union Foundation will match a portion of each donation made with a Maika’i card. Donations made without a Maika’i card will not be matched. 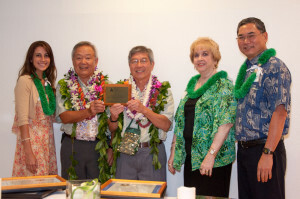 The Western Union Foundation has generously donated $50,000 to add to Foodland’s gift of $250,000 to Hawaii non-profit organizations participating in Give Aloha this year. Therefore, the total gift that will be given to all participating organizations combined is $300,000! At checkout, present your Maika’i card (or give your 10-digit number) and inform the cashier that you would like to make a donation to Junior Achievement of Hawaii Island, code number 78722. 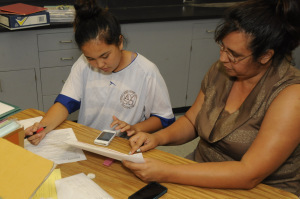 If you do not have a Maika’i account, you may establish one by telling the cashier you would like to do so; you will need to give a unique 10-digit number (such as your phone number). Tell the cashier how much you would like to donate. Your donation will be added to your grocery purchase total. You may donate up to $249 per organization (any amount in excess of $249 will not be matched). Any donation must be made payable to Foodland or Sack N Save. Donor names will not be released to our organization. If you would like us to know of your gift, please contact us directly so that we may properly acknowledge your gift. You may ask the cashier for a duplicate receipt to submit to us. You may donate up to a cumulative of $249 per organization over the course of several store visits. You may make donations to more than one organization. Every year, the matching gift percentage varies and cannot be pre-determined. For the past few years, the matching percentage has been between 20%-25%. Thus, if a customer donated $100 to an organization, Foodland and the Western Union Foundation’s matching gift was $20-$25. The actual matching gifts will be calculated at the end of the program. Organizations will receive 100% of all customer donations given to their organization, plus their % of Foodland and the Western Union Foundation’s $300,000 matching gift. The portion of the matching gift that each organization will receive will be based on the total dollar amount of customer donations designated to that organization as a % of all customer donations received for all organizations. For example, if total combined customer donations for all participating organizations equal $1,000,000, and $10,000 (1% of total) in donations are designated for organization XYZ, then organization XYZ will receive 1% of $300,000, or $3,000 from Foodland and the Western Union Foundation’s matching gift in addition to the $10,000 from customer donations. Total gift to organization XYZ = $13,000.